Music is essential to your wedding. 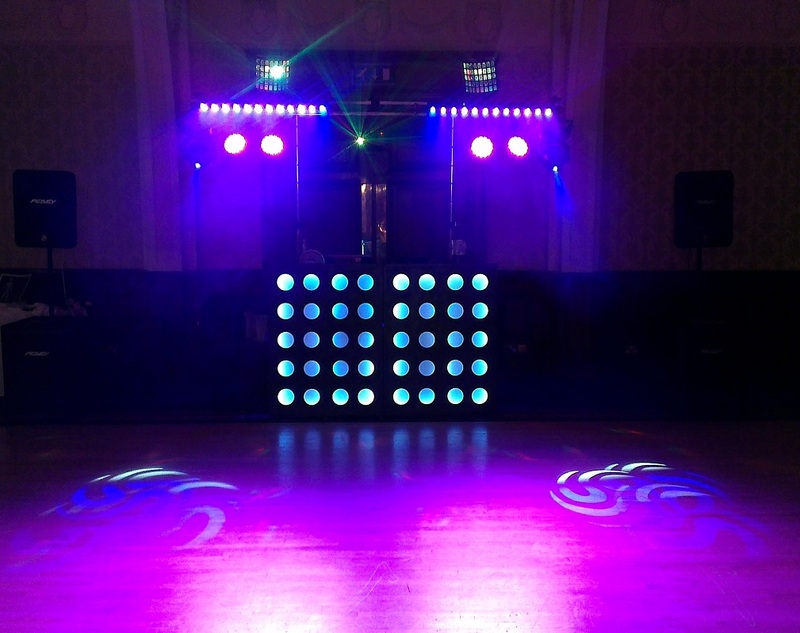 Helping to get the party started during the evening portion of your event, it requires the touch of a highly trained and professional DJ. 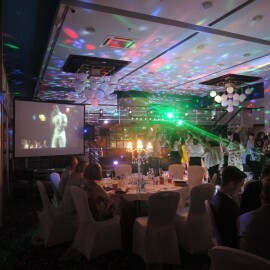 They are able to read the room and curate a playlist according to the guests and atmosphere. 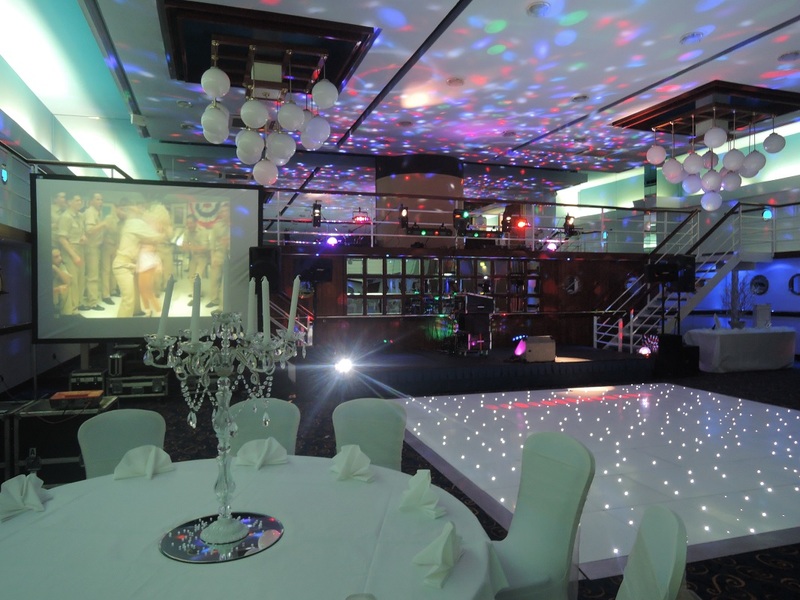 Big Entertainments can help find the perfect DJ to hire in Cheshire who is guaranteed to get your guests singing and dancing. 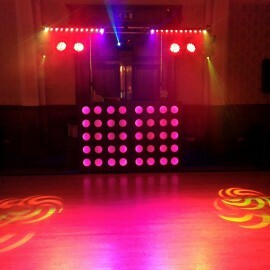 The DJs that we work alongside with are all able to provide their own lighting and sound equipment. 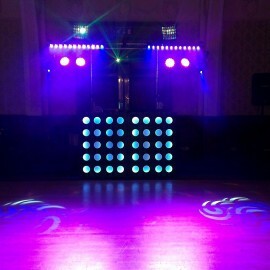 They will be able to set this up when you choose to hire a DJ from us. 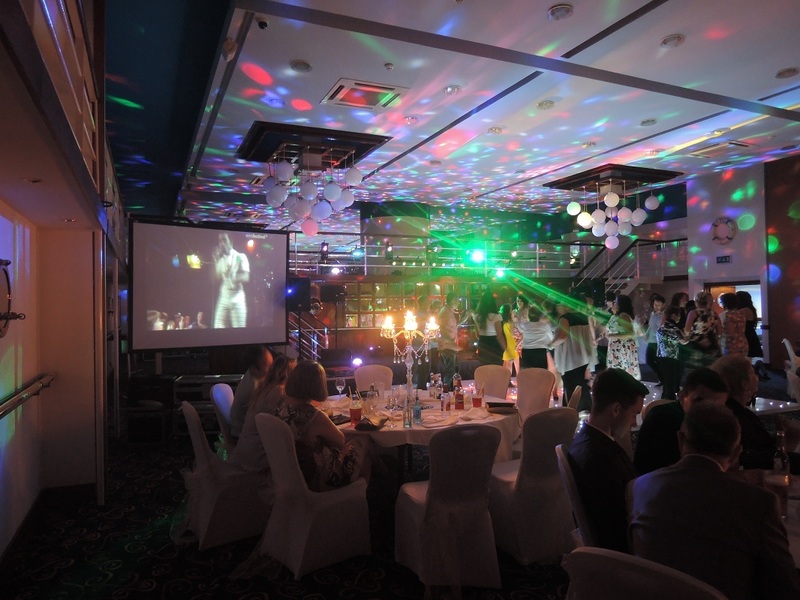 Also included in the package will be the likes of smoke and haze machines to create a perfect nightclub effect. The equipment will also be PAT certified, ensuring you are getting top standard industry gear for your wedding. 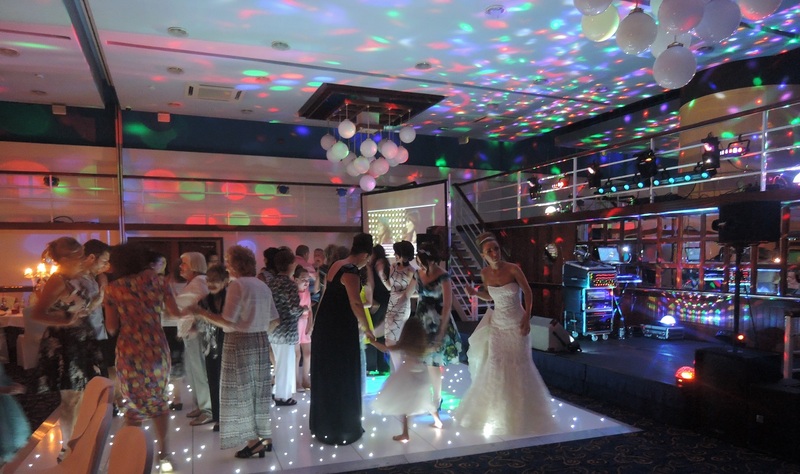 DJs will be able to work with the wedding organisers to come up with a list of songs perfect for the event, guaranteeing that everyone young or old will leave having had a good time. You will be able to fill in a form early in the process with music suggestions. 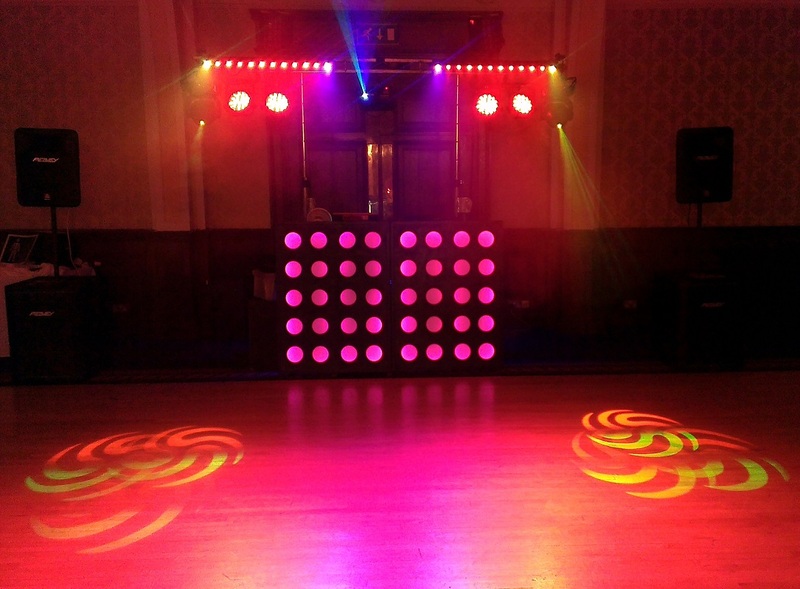 The DJ’s collection of music ranges from modern chart toppers to classic tunes. 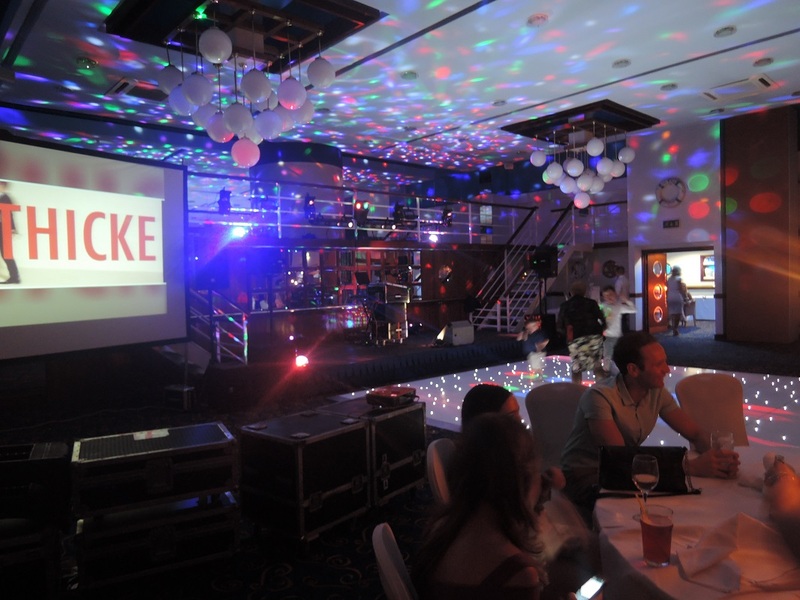 Karaoke singing - Join in with your favourite artist or songs with the karaoke add-on. A wide range of popular tunes will be available, complete with lyrics, for singing along. 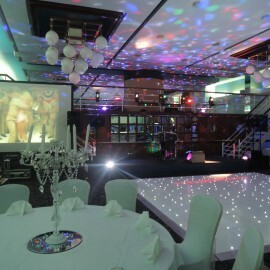 It will provide a lot of entertainment and humour to the event. 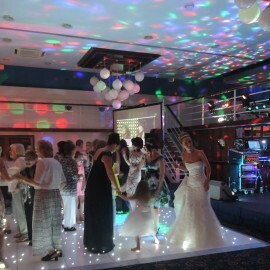 Video disco roadshow - Get your hands on a dazzling visual accompaniment to the music at your wedding. 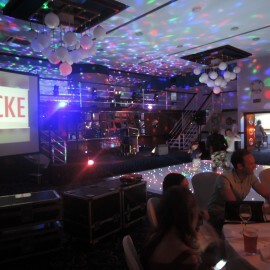 Large overhead screens or plasma television sets will show a variety of music videos for the songs being played. There will also be a spectacular light show to complete the effect.